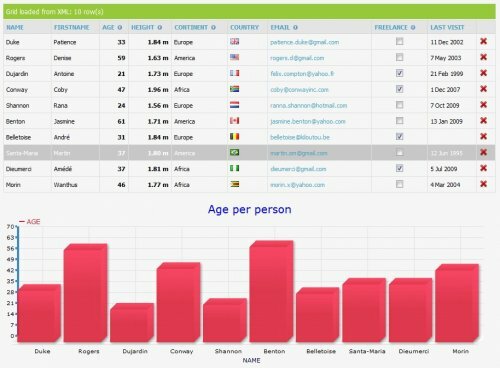 This jQuery plugin allows you to show an ajax-driven data grid that relies on server-side code for its data. 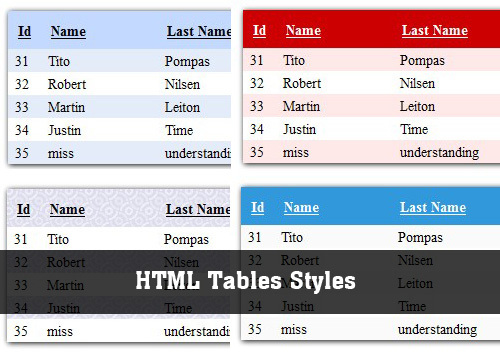 This tutorial will show you how to apply differents styles to your html table, Using jQuery and css you will be able to add a nice skin to your web grids. 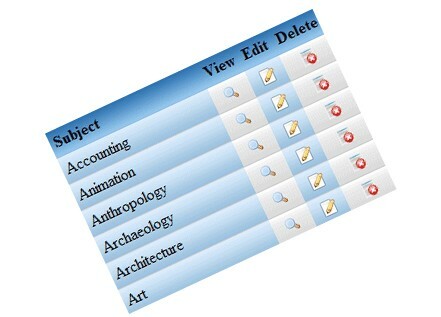 The StyleTable is free/open source jQuery plugin that can be used to style the tables. 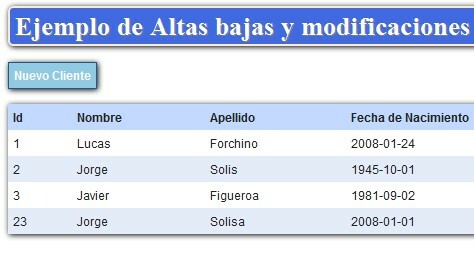 This plugin allows you to assign differents colors to rows elements.. A value is compared to a range of values in order to determinate automatically what color should have and asign for example a heat color or a light color according to that range. 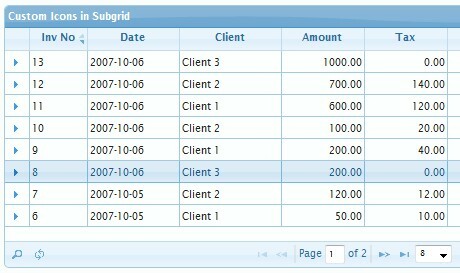 This plugin was inspired on FlexGrid jQuery and phatfusion:sortableTable and partly uses their source code. 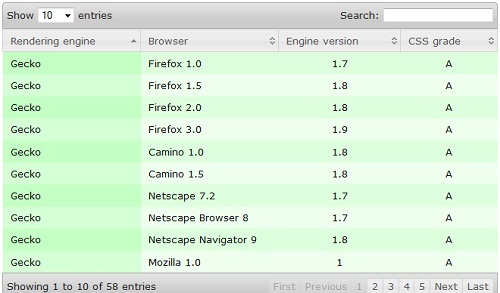 It use Ajax to retrieve the information and includes examples about how to use it.